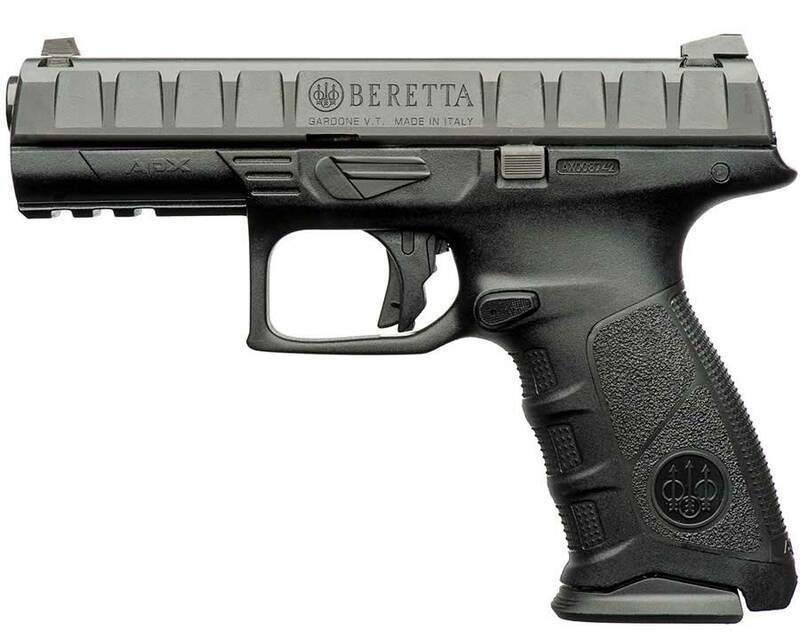 The Beretta APX Pistol family is now available in a single stack sub-compact profile. 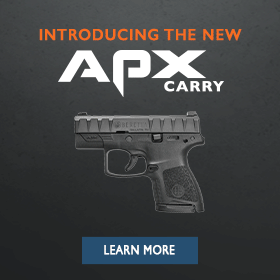 The APX Carry has been specifically designed for users who have a need for ultra-concealment, but want the ease of handing, accuracy, and basic characteristics and ergonomics of the full-size and compact models of the APX family of handguns. 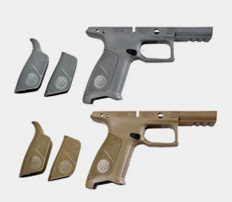 The result is a handgun that’s easy to conceal, handle, shoot, and customize. 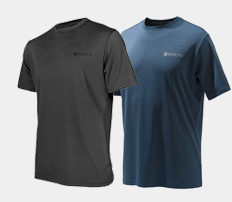 No matter what clothes you wear or whether you carry inside or outside the waistband, the small design and thin grip make it virtually invisible, while still allowing you a firm and instinctive grip when you need to draw it. Low felt recoil, combined with control of the gun and sight tracking (especially under rapid fire strings), will increase hit probability. 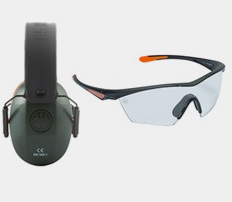 Ergonomics effect the overall grip position, controllability of the gun, and sight tracking. Gun fights are usually under adverse conditions (sweat, blood) and controlling the gun to put accurate shots on target is critical. 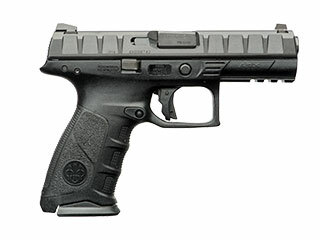 what makes the APX the best striker fired pistol on the market? Number of rounds fired during development. Number of professional end-users surveyed during development. 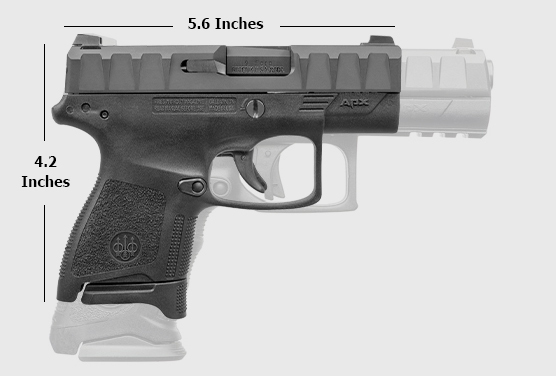 Number of parts that make up the APX pistol. Number of countries where the APX is distributed around. Number of years APX was under development. 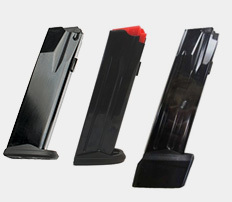 High-strength alloy steel slide with removeable dovetail sights, reliable steel extractor and integrated striker safety block. 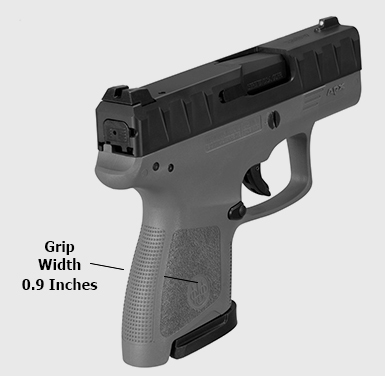 Aggressive slide serrations measure 11mm wide and 1.5 mm deep offering optimal grip surface area. High-strength alloy steel, cold-hammer forged barrel with 1:10 rifling. Captive recoil spring features a helical design that lasts four times longer than a traditional recoil spring. 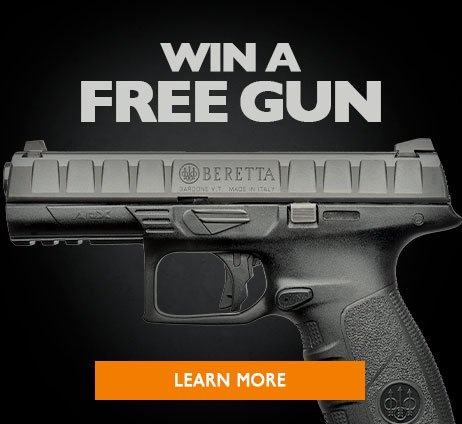 The serialized part of the gun is the high-strength stainless steel chassis that incorporates all of the mechanism, including the trigger and the slide stop. 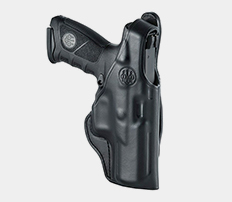 Reinforced technopolymer frame features aggressive texturing and built to withstand both 9mm and 40 caliber pressures. 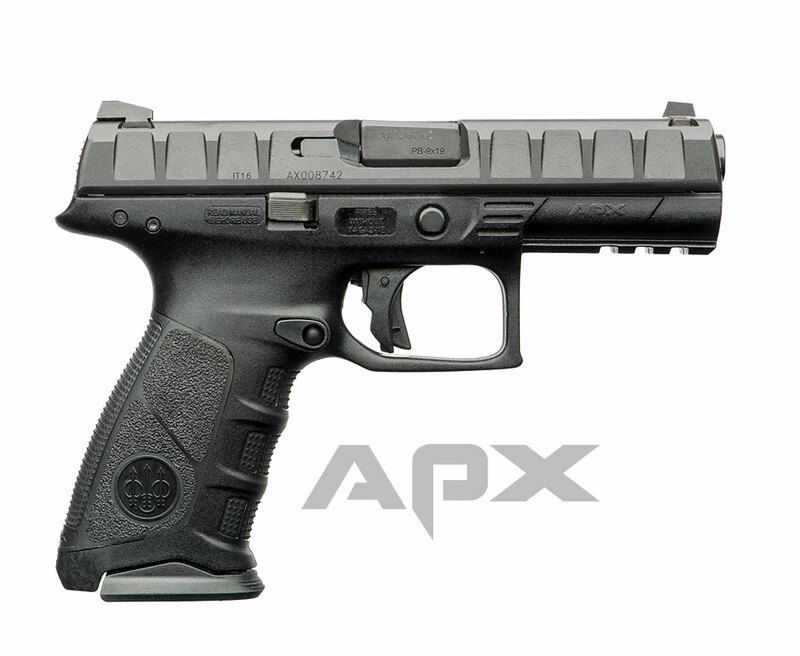 The APX was built with professional end users in mind. Nearly 1 million rounds fired during extensive laboratory and field testing ensures the highest degree of reliability and durability. 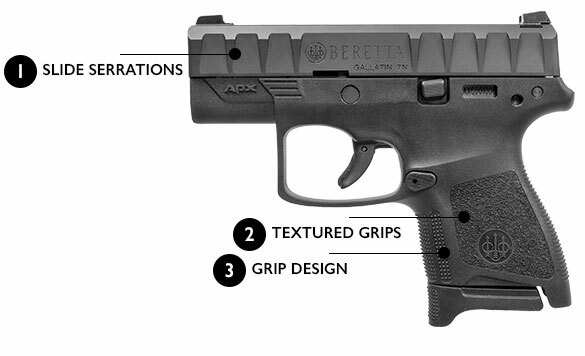 Control Placement, grip angle, bore axis, and grip texturing on the APX are designed for maximum efficiency to achieve speed and accuracy. 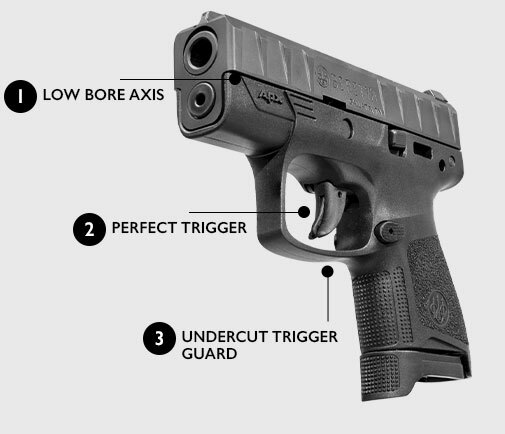 The wide, flat trigger design with a clean, crisp break and short tactile reset allows consistent engagement and fast, repeatable shot placement.